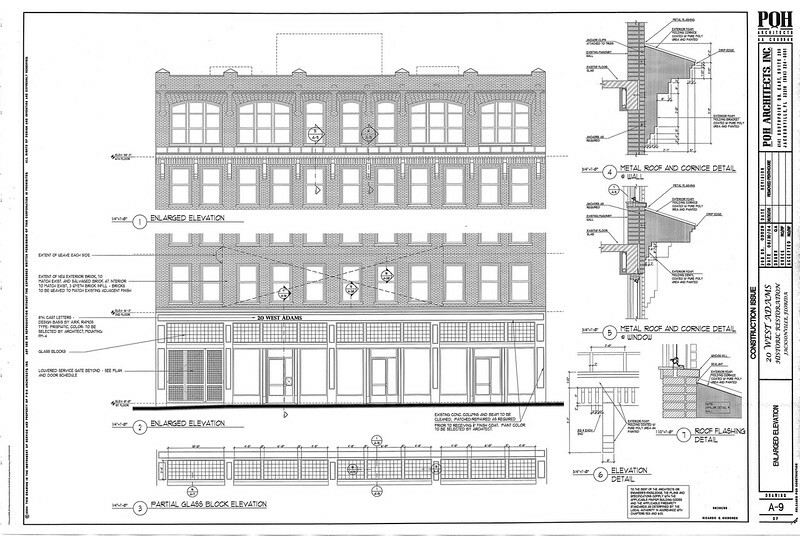 Downtown on the verge of a development boom? So you think nothing is happening in downtown Jacksonville? If so, you should reconsider. 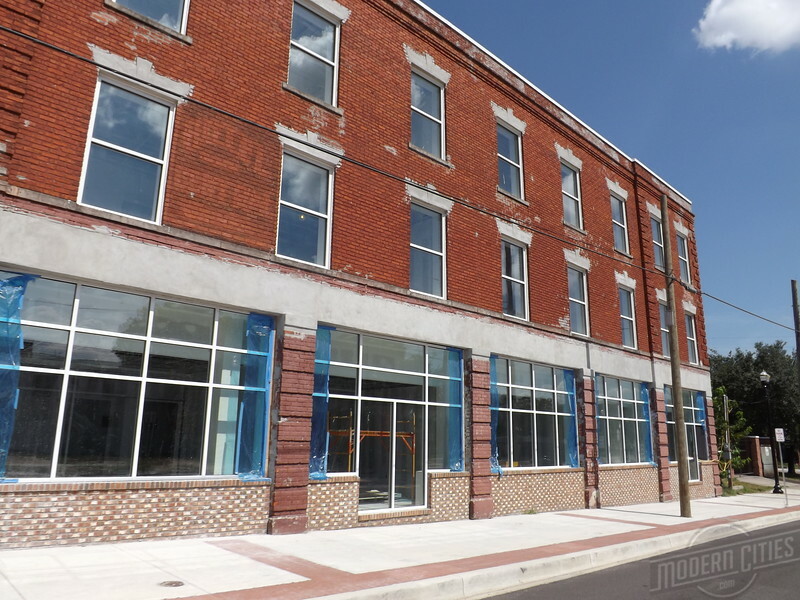 Downtown is on the verge of its largest multi-family infill development boom in decades. 1,279 residential units could be under construction in the downtown proper by the end of the year. Moderncities.com takes a look at 8 downtown projects and few more options headed to the city's urban core. Take a look and let us know which project excites you the most and why! Located directly across the street from the Basilica of the Immaculate Conception Catholic Church, Elena Flats was built as a part of city’s transformation into a vibrant urban center in the decade following the devastating Great Fire of 1901. 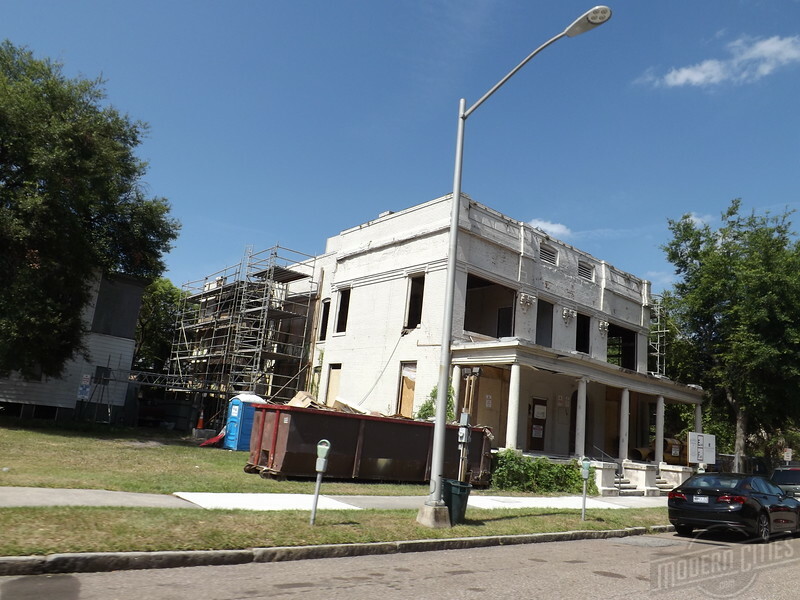 Currently, its redevelopment from an abandoned rooming house into 4 luxury apartment units is well underway. Barring unforeseen complications, Springfield developer Jack Meeks and his wife, JoAnn Tredennick, anticipate the apartments being available for rent in early 2017. In 1912, 605 North Broad Street opened as the Central Hotel in LaVilla. 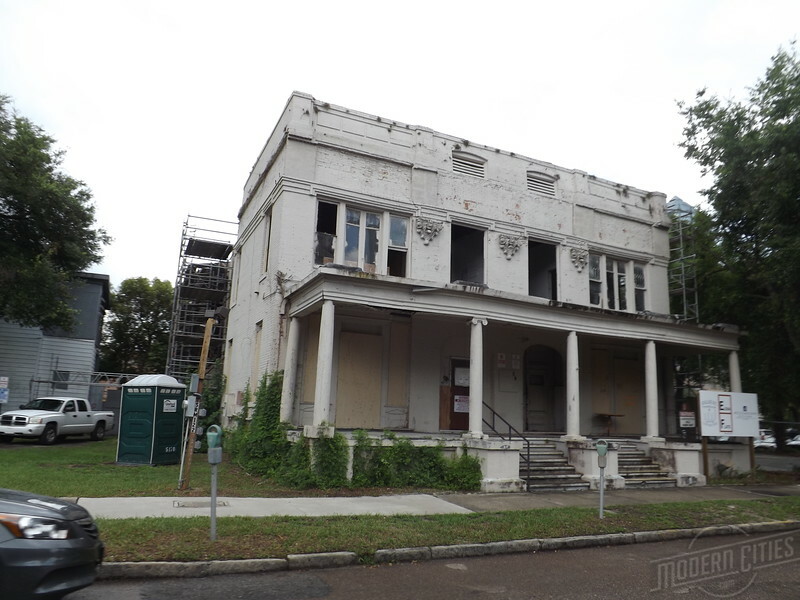 A failed 1990s-urban renewal project left the building as one of a few still standing in what was once known as Jacksonville’s “Great Black Way”. Today, construction is nearing completion on its redevelopment. When complete, the Clara White Mission project will contain 16 apartment units above street level office space. 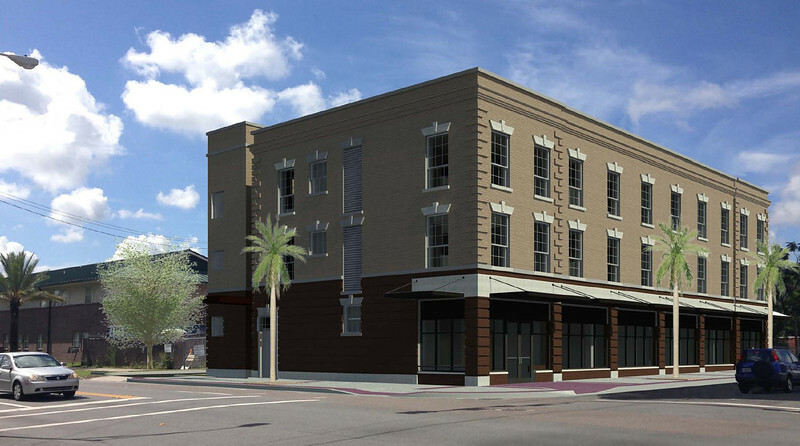 Florida State College at Jacksonville’s Downtown Campus is in the process of opening its first dormitory in downtown Jacksonville. 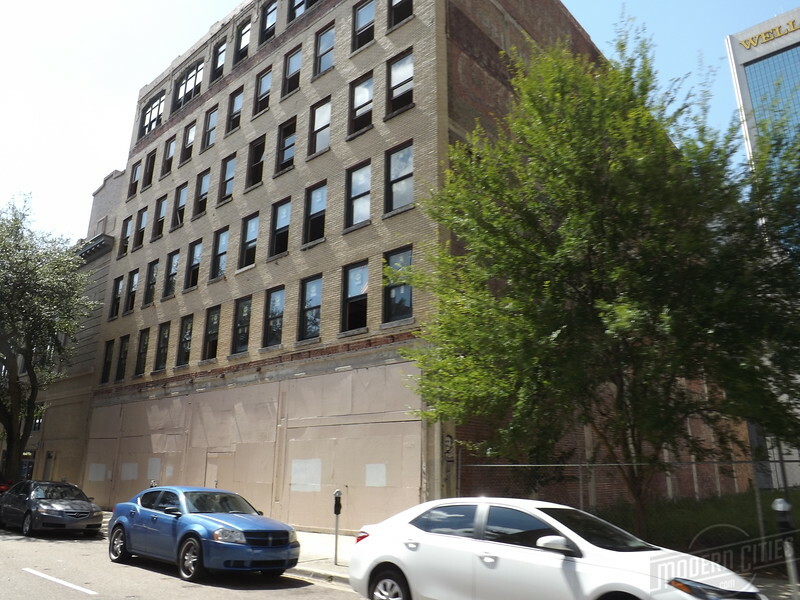 Plans are underway to transform the 104-year-old Lerner Shops Building at 20 West Adams Street into a $6.2 million project featuring apartment-style dorms for 60 students. In addition, FSCJ plans to open a 4,800-square-foot “Panera-style” culinary café on the building’s ground floor that will act as showcase for the school’s culinary program.